he task of the Department for the Promotion of Trade and Investments at the Embassy of the Republic of Poland in Oslo is to support the activities of the Polish and Norwegian companies directed towards the development of mutual trade and investments. 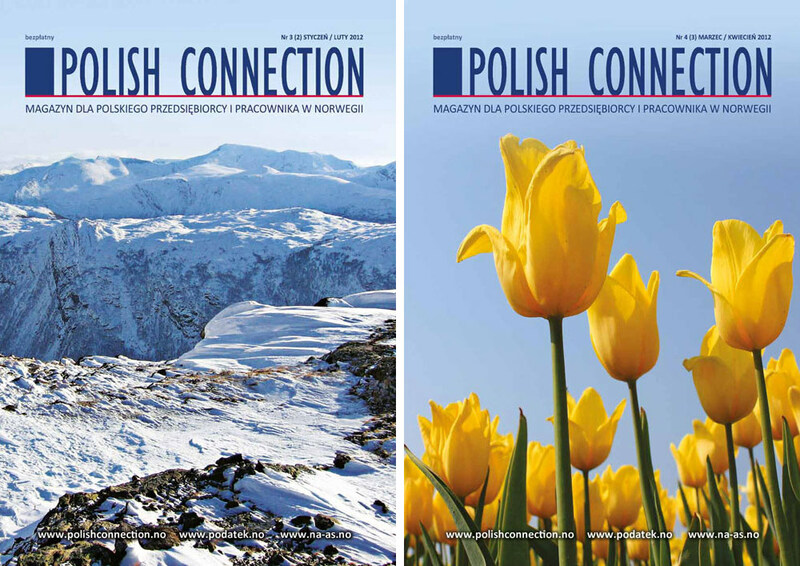 WPHI aims at making it easier for Polish goods and services to access the Norwegian market, at promoting Polish export on the Norwegian territory and Norwegian investments in Poland, and at protecting the businesses of Polish entrepreneurs in contacts with the administration and business entities in Norway. The Department is also engaged in activity within the areas of analytics and information. he Scandinavian-Polish Chamber of Commerce (SPCC) is one of the largest bilateral chambers in Poland. The Chamber has supported Scandinavian-Polish businesses since 2004, and it associates over 340 companies, among others, the largest Scandinavian investors present in Poland. 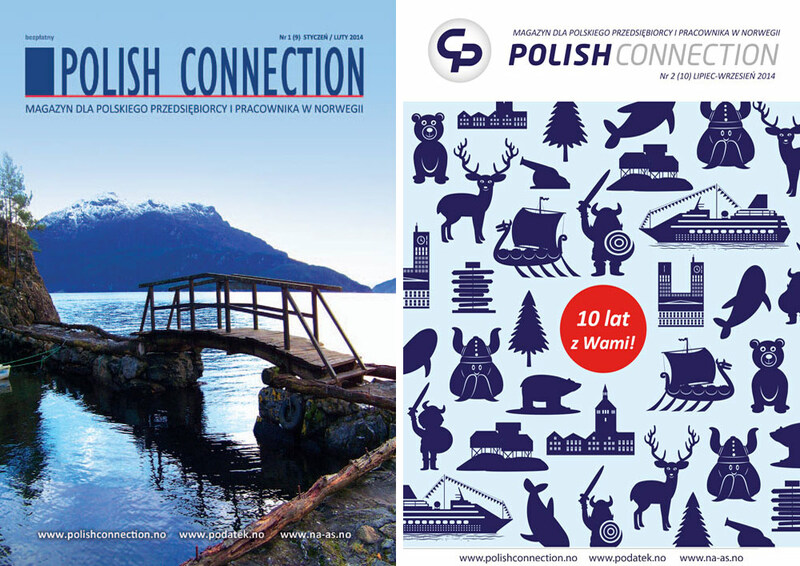 SPCC aims at extending the network of business contacts in Polish and Scandinavian environments, and it focuses on the promotion of companies from both markets, the exchange of experiences and the support for the Scandinavian-Polish businesses. olish-Norwegian Chamber of Commerce is an independent organization, initiated and run by economic self-government. The Chamber is non-for-profit organization which aims to represent the business interests of its members and fostering the cooperation between Republic of Poland and Kingdom of Norway. The Chamber also aims to create a network between the entrepreneurs and public institutions and Norwegian and Polish civil administration which would serve as a platform of exchange of information, ideas, and trade offers. he Norwegian-Polish Chamber of Commerce (NPCC) is a non-government, non-profit organization set up and represented by business circles connected with Norway and Poland. It was established in 2011 on the initiative of Wydział Promocji i Handlu Ambasady RP (The Department for the Promotion of Trade and Investments at the Embassy of the Republic of Poland) in Oslo. 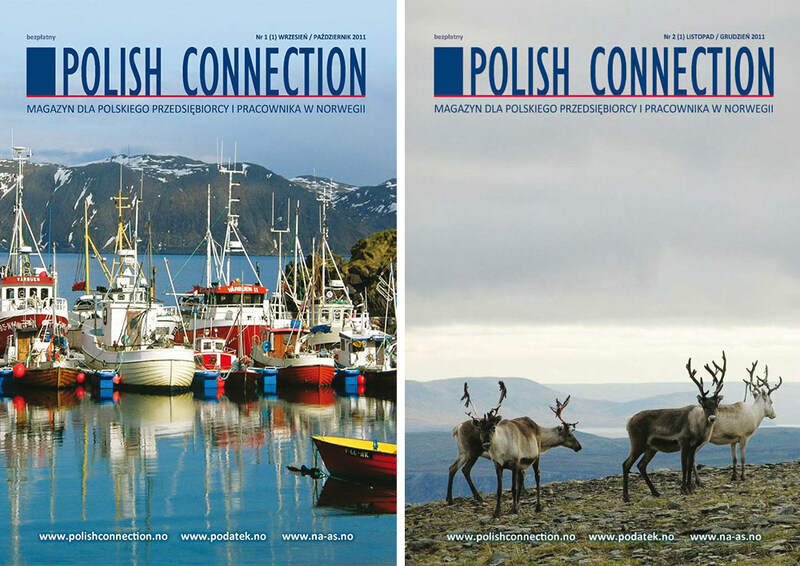 The Chamber’s main goal is to create a platform associating Norwegian and Polish entities interested in being active on both markets, as well as to promote the bilateral economic relationship between Norway and Poland. 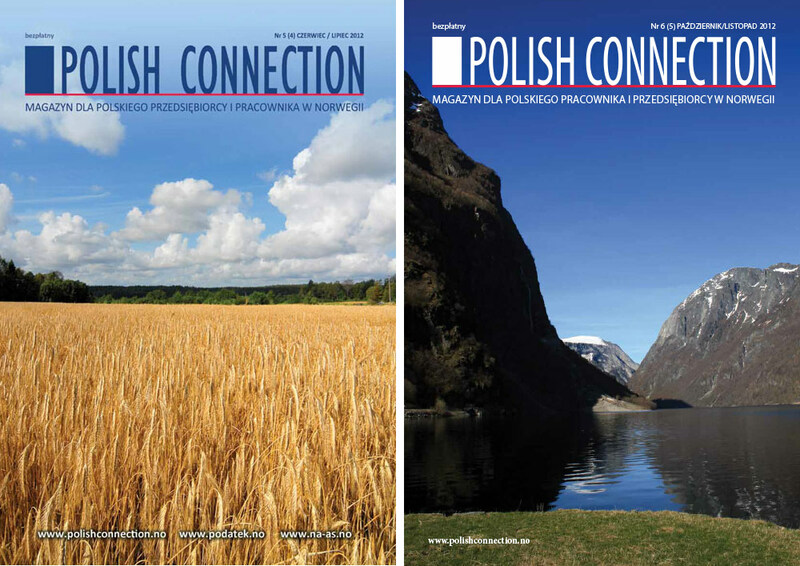 NPCC creates a forum for the exchange of contacts, ideas and experiences for firms and individuals operating on the Norwegian and Polish markets. olish-Swedish Chamber of Commerce is an organization aiming to inspire and foster the development of trade and business relations between Poland and Sweden. Our activity focuses on promoting the members of our organization and facilitating running a successful business cooperation between Polish and Swedish enterprises. SB Universities make up the largest Polish group of business schools. As we have over 21 years of teaching experience and cooperate with the business community, all our programs reflect current labor market needs while our diplomas make getting a job easier. alomon & Johansen AS is a law firm with a solid reputation that offers legal services to individuals, organizations and enterprises in most law-related areas, both in and outside of the courtroom. The law firm serves both Norwegian and foreign customers. he legal advisors and lawyers law firm specializes in complete legal and tax advisory services for entrepreneurs, combining knowledge and experience gained at a large international company with an individual approach to the Customer. A wide range of the tax services offered encompasses in particular: tax optimization, advice in regard to transfer prices, tax revisions, current tax advisory services, together with Customer representation in control dealings, as well as legal services within company law, civil law, and labor law, all connected with the widely understood conducting one’s own business in Poland. The connection of the law firm with the international network of the MGI advisory companies (www.mgiworld.com) enables providing services for Customers almost all around the world. 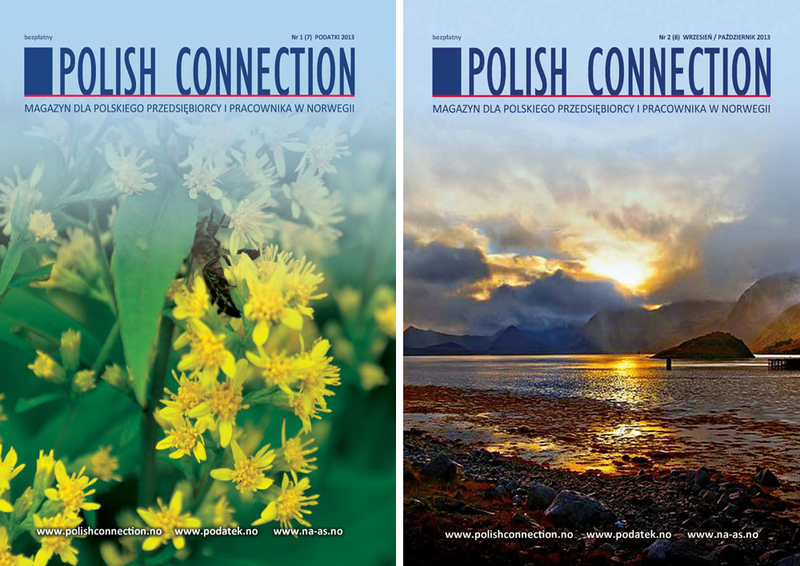 he monthly edition of “Praca za Granicą” (‘Work Abroad’), together with the Pracaizycie.pl portal that belongs to it, are the largest in Poland sources of information on foreign employment markets directed to persons interested in working abroad. On their websites, one can find not only professional advice regarding emigration life but also reliable job offers or free mini language courses. In each edition of “Praca za Granicą” and the Pracaizycie.pl portal, there is advice on how to: receive tax return from abroad, set up one’s own business, use healthcare services, or make a cheap money transfer abroad. Lawyers, financial advisors, representatives of public institutions and experts from recruitment companies are all interviewed for the portal and monthly edition. ARF (The Norwegian Association of Authorized Accountants) is an organization located in Oslo, whose main goal is to promote authorized accountants’ professional, financial and social interests and skills. NARF conducts quality control according to the cooperation as outlined in the agreement with The Financial Supervisory Authority of Norway. The organization’s main focus areas include business development, recruitment, work politics, as well as quality and qualifications development. Other production is organized within NARF Ekstra AS. MTS HUS AS has the necessary qualifications to develop damage assessments and claim assessments. orden Centrum is first in Poland advisory and research centre, acting as think tank, focused on the analysis of North European countries and transfer of their knowledge, innovation and good practices to Poland and Central Europe. It achieves its goals through organizing trainings, study visits, consulting activity and expertise services for business, public administration and academia. On the other hand uses public diplomacy instruments, like organizing conferences, debates, publishing analyzes and comments in media on the changes in the Baltic Sea Region and in its countries. e specialise in gaining access to the Norwegian market in a cost effect way. We help our clients to understand the Norwegian market, by e.g. analysing specific segments, look at trends, compile an overview of main competitors and their pros & cons, identify legal or regulatory requirements etc.